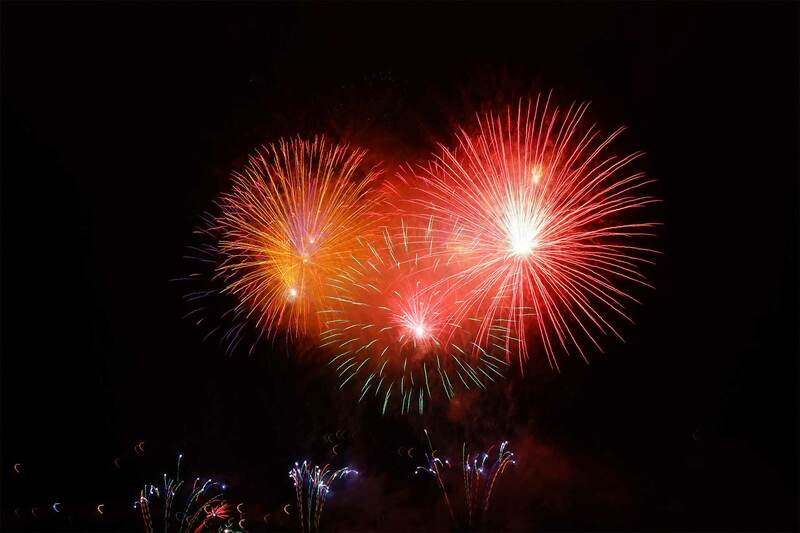 Responsibility for your Heavenly Star Firework Limited Display? Comments: Comments Off on Responsibility for your Heavenly Star Firework Limited Display? The Site – Ensure you obtain permission from the landowner where the display is to take place. Allow a minimum of 25 metres safety distance from the crowd to the fireworks. Firers must be 18 years of age or over and should be familiar with the firework being used. Please ensure that all pets and livestock are clear of firing, safety and fall-out area. Heavenly Stars Fireworks Limited takes no responsibility or liability for your chosen display area.